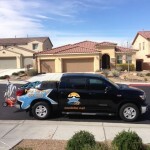 Why have a swimming pool cleaning service? A swimming pool can bring a lot of enjoyment to the owner although if they have to personally maintain it they may have a difference of opinion. Pools do need a lot of time and attention dedicated to maintaining them on a weekly basis otherwise, they can become a green, unusable mess quickly. Below is what a swimming pool owner has to do if they maintain the pool themselves. Figure out how to balance the chemicals. Buy all the cleaning equipment needed: Pole, net, brush, vacuum head, vacuum hose chemical testing equipment, etc. Understand the difference between PH and alkalinity and understand why total dissolved solids and cyanuric acid have a big impact on the water quality. Spend depending on the size of the pool up to an hour a week maintaining it which includes emptying baskets, vacuuming, brushing, netting, troubleshooting issues. Spend time going to the pool store to buy costly chemicals and supplies and establish a safe space for storing them at their homes. Figure out how to take the filter tank apart and clean the tank then put it back together hoping there are no issues. Watch the weather and hope it’s not going to be windy as all their hard work will be undone with one windy day when all the yard debris, and more, will be blown into the pool. Make a monthly payment to the pool service provider then sit back and relax and enjoy their pool. When it comes to it you just need to figure out if all your time and energy needed to care for the pool is best spent doing it or would you prefer to spend that time enjoying it or other things in your life. If you need swimming pool service help then PoolStar is happy to provide professional quality and affordable service giving you peace of mind it’s done right. 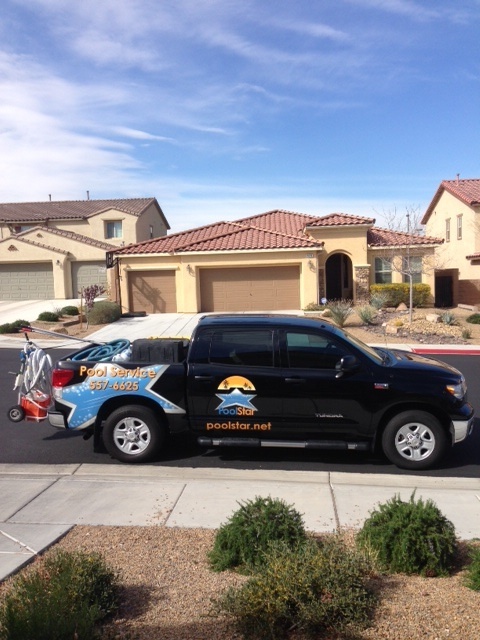 This entry was tagged pool vacuum, swimming pool service, pool owner, swimming pool chemicals. Bookmark the permalink.